The Senate voted in favour of a Senate motion moved by Greens Senator Richard Di Natale that called for the cuts to CSIRO and the Australian Animal Health Laboratory to be reversed. Acting Leader of the Australian Greens and medical practitioner, Dr Richard Di Natale, today criticised the Abbott Government for suggesting that there is a link between wind farms and illness by calling for the NHMRC to conduct more research into the issue. “This is another cynical attack on renewable energy that will create more fear and anxiety in the community” said Senator Di Natale. Australian Greens health spokesperson, Dr Richard Di Natale, has today lodged a written complaint with both the Australian Charities and Not for Profits Commissioner and the Australian Tax Office regarding the Waubra Foundation qualifying as a health promotion charity, meaning donations to the organisation are tax deductible. “The Waubra Foundation is not a health promotion charity, it is an anti-wind lobby group that peddles unfounded myths about the health impacts of wind farms,” said Senator Di Natale, a former GP and public health professional. Greens Senator for Victoria, Dr Richard Di Natale, said today that the Greens will stand against any move to create a new CSG or unconventional gas mining industry in Victoria. 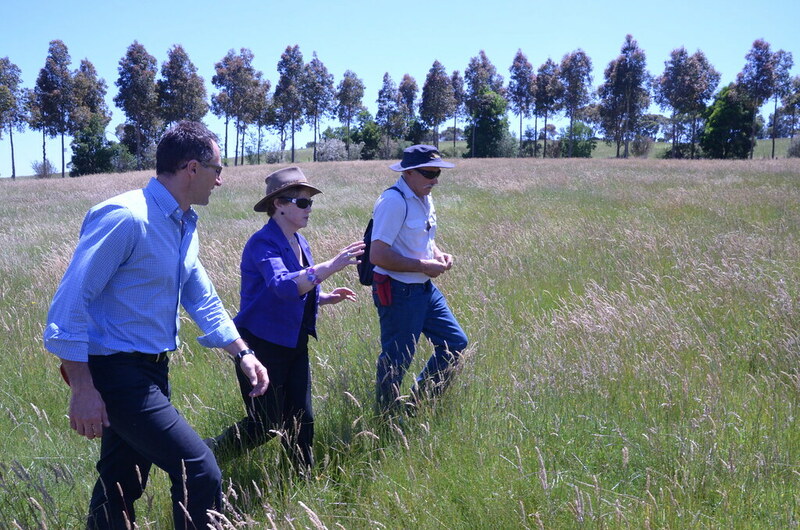 “Regional Victorian communities don’t want CSG or unconventional gas mining in our state, and rightly so,” said Senator Di Natale. “Subjecting Victoria to CSG for the sake of the private profits of the big mining companies would be plain dumb when the National Water Commission has warned this risky industry threatens our water supplies, which underpin our agricultural industry. The Australian Greens have welcomed the release of the Strategic Review of Health and Medical Research in Australia, chaired by Simon McKeon. “Health and medical research are key to the health of Australians and to our future prosperity,” said Senator Richard Di Natale, Greens health spokesperson. “Science and research are the key to innovation and a strong, clean economy,” Mr Bandt said.